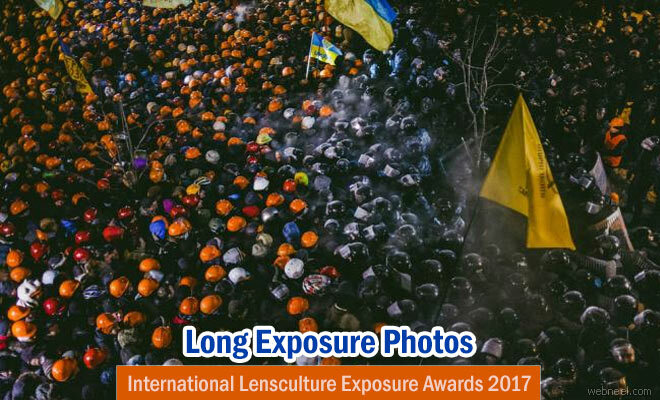 Welcome to the 8th annual edition of International Lensculture Exposure Awards 2017. Photographers from around the world can participate and win exciting prizes. Your entries will be judged by international jury and there will be six top winners as well as eight jurors’ picks, 25 finalists and five student spotlights. According to lensculture, "Awards include opportunities for exposure in the Exposure Awards 2017 online exhibition as well as at over 50 international photography festivals, inclusion in the upcoming photobook, The Best of LensCulture Today: 150 Contemporary Photographers, which will be distributed to over 1,000 industry insiders and sold worldwide, and so much more. These are our largest and most prestigious awards of the year and YOU are invited to submit your best photographs to gain worldwide exposure". Fine Art, Portrait, Landscape, Architecture, Interiors, Alternative Process, Photojournalism, Documentary, Conceptual, Visual Storytelling, Still Life, B & W, Nature, Street Photography, Abstract, Experimental and Staged.